I can't say enough about the quality of your work. Ken was far and above the most knowledgeable and forthright person I spoke to, including many of your competitors. He helped me pick out colors and door styles that really made everything work. 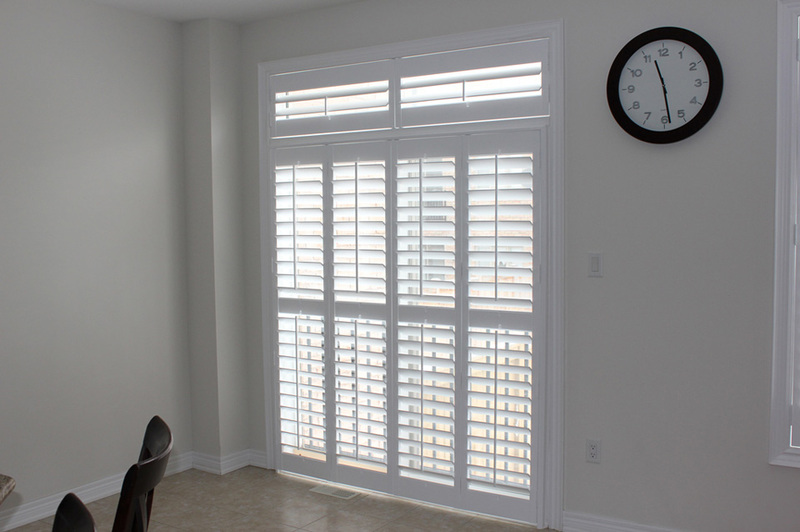 He showed me how the sliding door shutters could keep my hallway clear and that made a positive difference. Then, the men showed up with the shutters and they are gorgeous. Everyone was polite, professional and really knew their work. The men cleaned up after themselves and were done within a few hours. They even spent time with us explaining the light strip. This was the best home improvement project we've ever made.